Three local authors have published an article in Peace and Environment News. The authors set out how a truly green vision for the islands in the Ottawa River will put the industrial past to rest by giving sacred islands a chance to to regenerate. 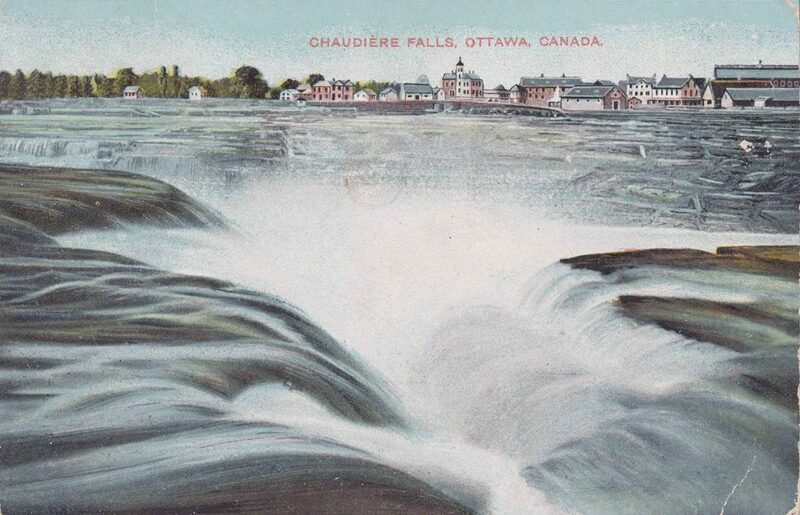 It also supports freeing Chaudière Falls from the ring dam and respecting an Indigenous vision for the water and land.